bed extender that was featured by the concept model. This interesting feature worked like a drawer, which would extend the length of the bed by sliding it backward. The officials at the Detroit Auto Show even commented that with the bed extended and the tailgate down, the Santa Cruz can easily carry a motorcycle. While the Santa Cruz will be high on practicality, it won’t be positioned as a utility vehicle. 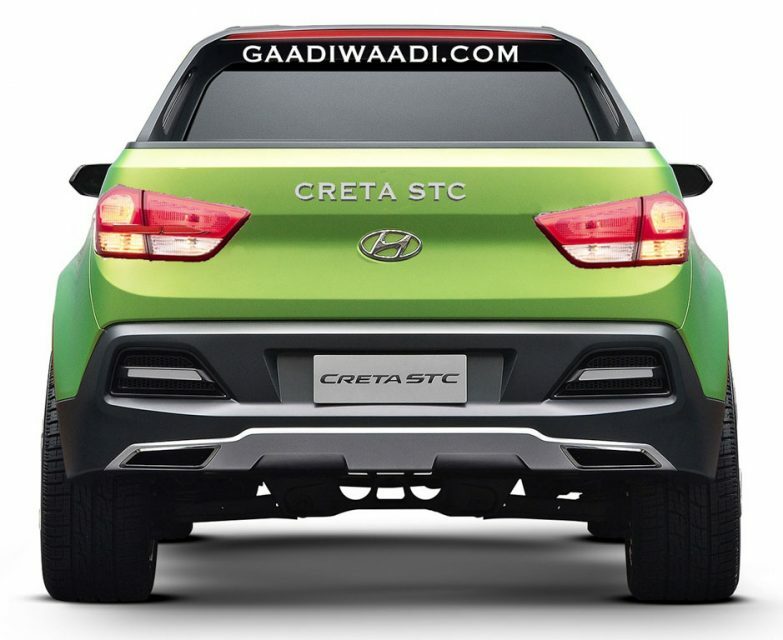 Instead, it will be offered as a stylish alternative to crossovers that can carry large loads if the situation demands. The production-spec Santa Cruz will offer five seats. The concept model of the pickup truck will get a 2.0-litre turbocharged diesel engine that outputs a maximum power of 190 bhp along with a peak torque of 300 pound-feet. In all chances, Hyundai will use the 1.6-litre turbocharged engine of the Elantra to power the production model. This motor offers 201 bhp and 195 pound-feet. Even Sonata’s 2.4-litre petrol engine with 185 bhp and 178 pound-feet can be an option. 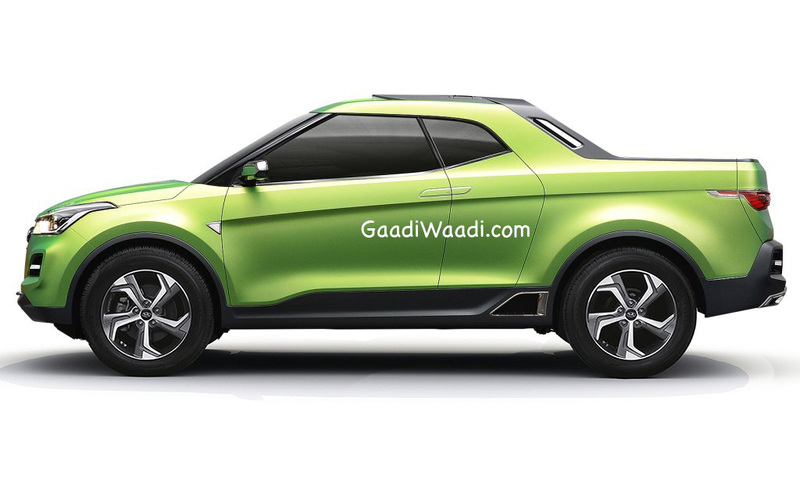 Hyundai’s first-ever pickup truck will be targeted at the youthful buyers under the age of 30. Don’t be surprised to see Hyundai positioning the Santa Cruz as the least priced pickup truck in the USA. Currently, this position is held by the Nissan Frontier, with a starting price of USD 18,000.